AUBURN, Ala. - MasterBrand Cabinets shuttered its Auburn, Alabama, manufacturing plant on June 12, leaving 445 people unemployed. According to local news sources, employees found out about the closure during a meeting that morning. 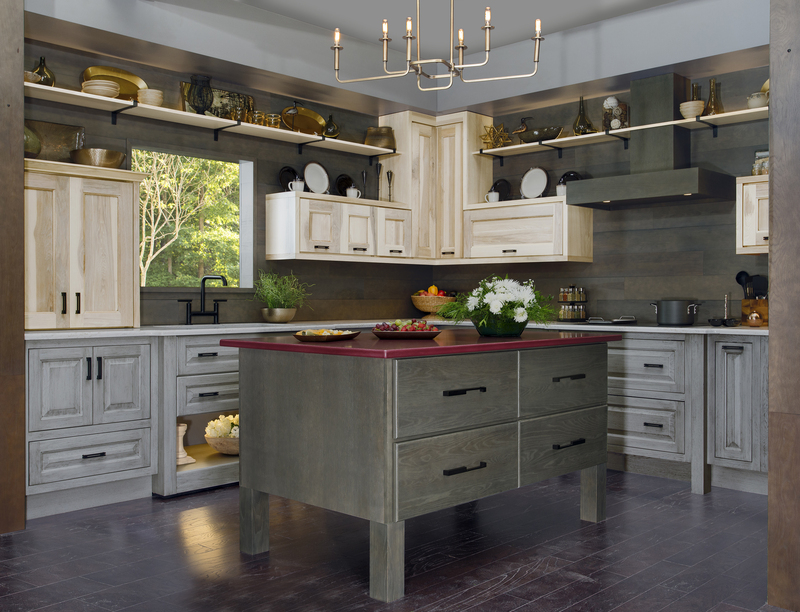 A statement issued by the company said: "MasterBrand Cabinets Inc. has continued to see market conditions and consumer tastes change over the last few years. In order to improve operational efficiencies while addressing these market changes, we will close the Auburn, AL manufacturing plant effective June 12, 2018. Products manufactured in the Auburn facility will be produced at other MasterBrand U.S. manufacturing locations." 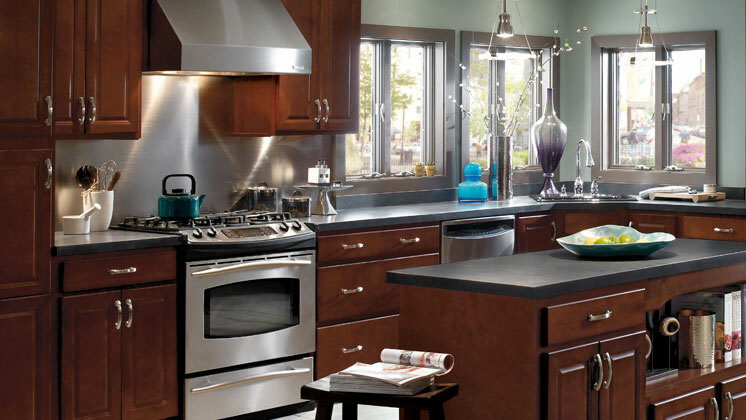 The company produces kitchen and bath cabinetry under the following brands: Homecrest Cabinetry, Cabinetry by Diamond, Schrock Cabinets, Artistokraft Cabinetry, Kemper Distinctive Cabinetry, Kitchencraft Cabinetry, Cabinetry by Decora and Omega Cabinetry. 2017 cabinet sales for the group rose 4 percent, to $2.467 billion. The Auburn facility has been in operation since 1999. MasterBrand said it will provide employees with assistance through the transition, including additional compensation and job coordination with state and local agencies. Based in Jasper, Indiana, MasterBrand Cabinets is part of Fortune Brands Home & Security (NYSE: FBHS). 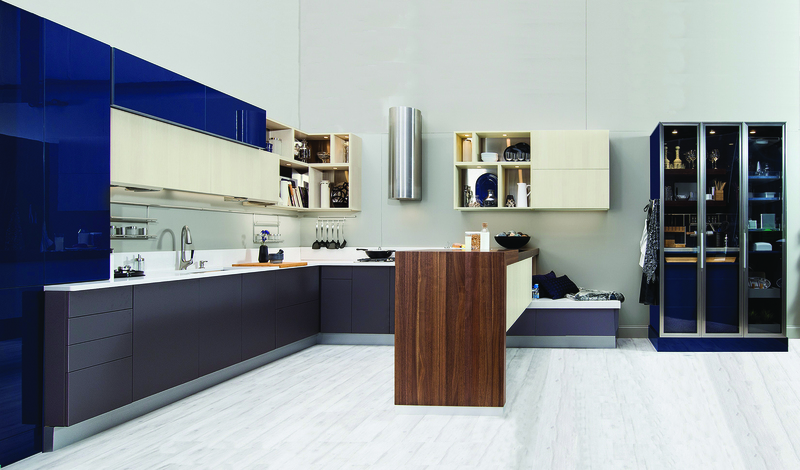 MasterBrand is the largest North American cabinet manufacturer, and is ranked #4 overall on the FDMC 300 list of top North American wood products manufacturers.